A selection of images from Tom's photographic and making project, Latitude. These limited edition giclee fine art prints have been produced at home, by hand, by Tom. 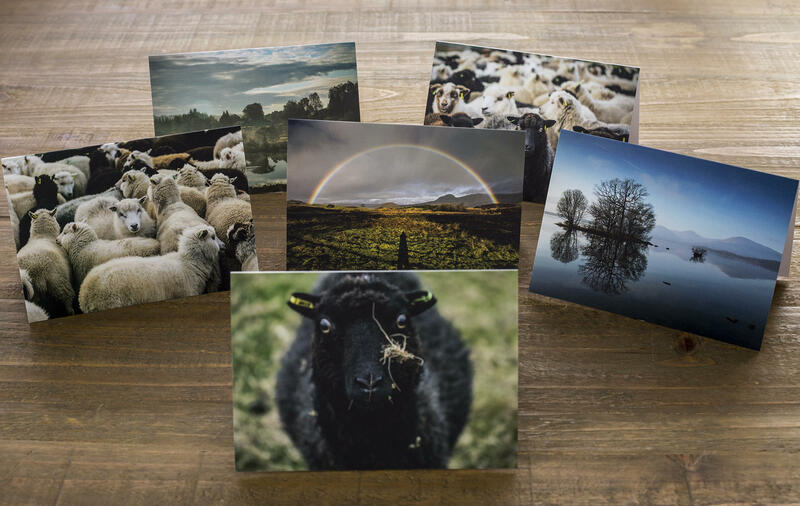 Prints have been created using Canon Lucia Pro pigment ink on gallery quality, 100% acid-free archival textured matt paper to ensure superior image quality and longevity. Each print is embossed, numbered and signed by Tom. Prints are available in two sizes; A4 (approx. 8.3 x 11.7 in) and A3 (approx. 11.7 x 16.5 in). Each image has a 1/4 in to 1/2 in border to facilitate mounting and framing. These prints are strictly limited edition, with 25 prints of the A4 size and 10 prints of the A3 available. Tom would be delighted to make a custom print of any of his images, including those from the Latitude project. 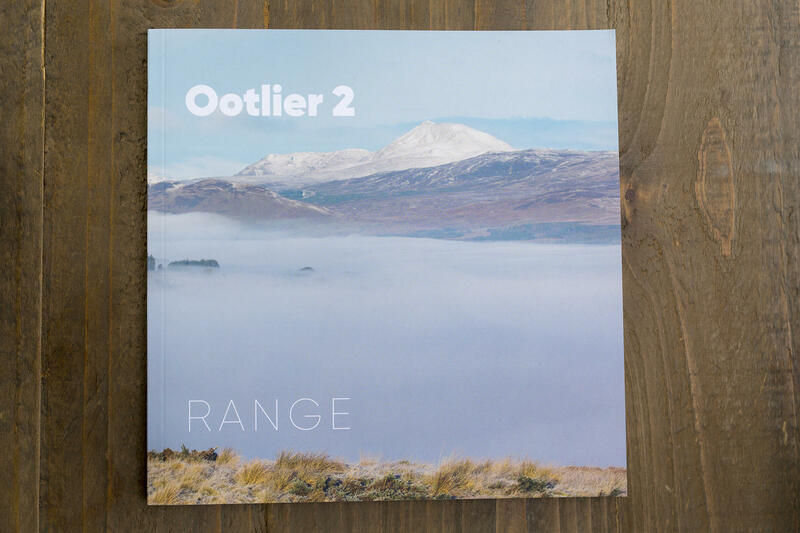 If you are interested in a print of anything you've seen on Instagram, on the KDD blog, or in one of our books don't hesitate to get in touch.